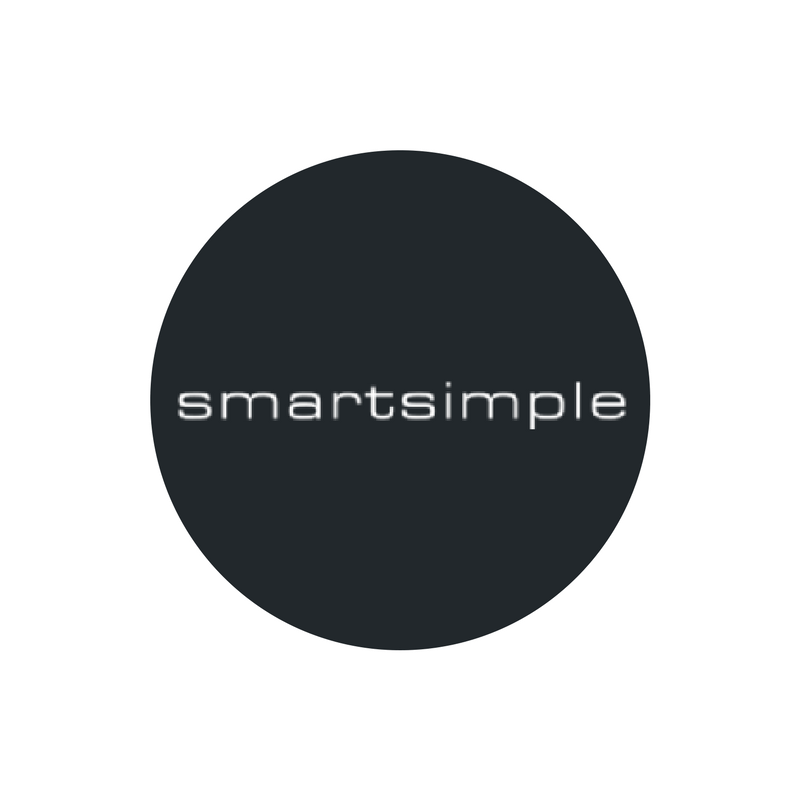 SmartSimple was born in the winter of 2002 at the University of Toronto, the brain child of Michael Reid and Keith Yau. Our first office was located in Toronto, Canada, with three employees, five users and one client. 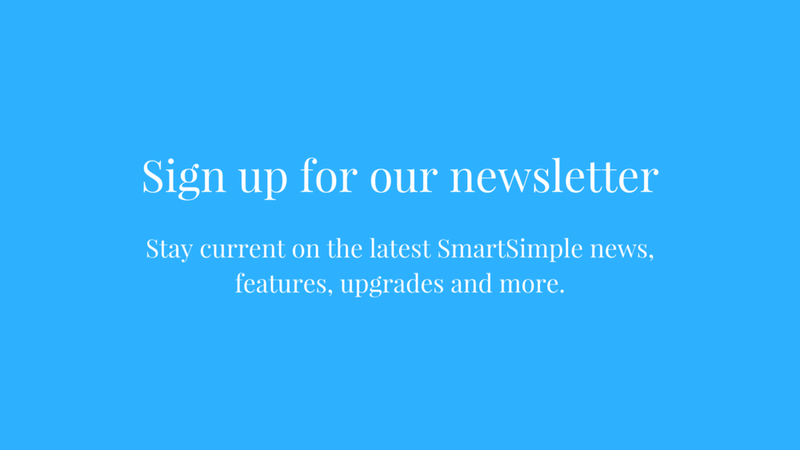 SmartSimple is a global leader in cloud-based automation software, offering unique process solutions used by nearly 300 clients in over 190+ countries. 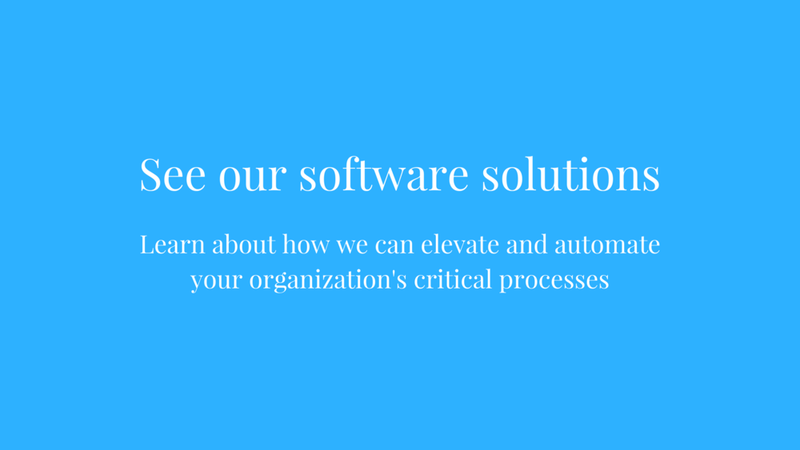 Some of the largest companies in the Fortune 100, as well as global foundations and government agencies, choose SmartSimple streamline their business processes and deliver positive, lasting change in their local communities and beyond.